People find it difficult to invest in healthcare for multiple reasons. The way healthcare is being priced right now, it is extremely difficult for individuals to access it. People also believe that the payment system is inconvenient and not consumer friendly. Worse still, people have no idea where the money in their healthcare plan is going because of the lack of transparency. These are the reasons why people opt not to invest in healthcare at all. However, because of this, some individuals are not able to avail of treatments that could have been covered by their healthcare. Apple has created multiple innovations over the years. 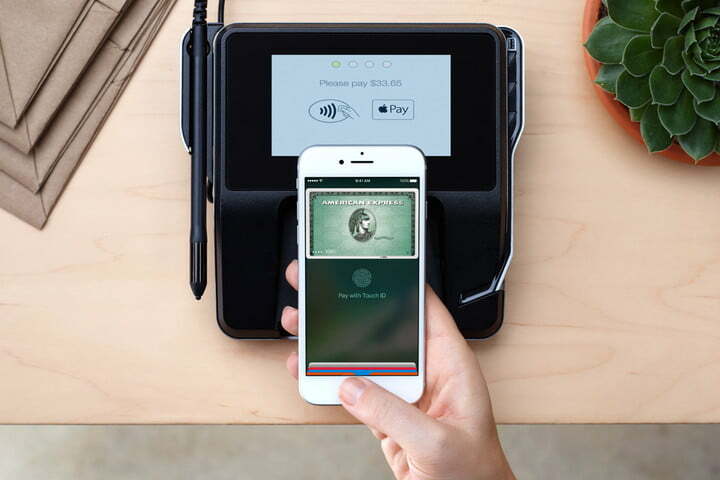 Apple’s investment in FinTech through Apple Pay has revolutionized the way individuals pay for their daily coffee. Apple’s Health app is one great way for people to constantly monitor a person’s heart rate and blood pressure, as well as keep track of the calories you consume and burn throughout the day. Apple’s innovation in health tracking has led to numerous praise from people invested in fitness and health all over the world. Experts believe that Apple’s excellence in the field of FinTech and Health could grant them the expertise needed in order to create a way for you to pay for your healthcare. This is a big opportunity for corporations like Apple to show their employees that they are interested in the health of their consumers. The first step Apple could do is to bridge the gap between consumers and doctors by making it easier for consumers to pay them. One of the main reasons why individuals don’t invest in healthcare is because of the difficulty of payment. This leaves a lot of people in debt. However, by shortening the gap between the payer and the payee, people won’t have this problem of inconvenience since paying for it is easier now. If Apple pulls through with creating a healthcare payment scheme, it would need to collaborate with multiple healthcare institutions. By doing so, it ensures that its consumers only pay the most basic fee. This also means that consumers have access to data that tells them where their money will go when they spend it on. This means people would not need to constantly question where their money went since Apple can collect data from the corporations and have a detailed account of where their money went. People in America are struggling because of expensive, ineffective, and inaccessible healthcare plans and payment schemes. The sad reality is that these are the people who work day to day, not knowing if they are sick or not because they could not afford a general checkup. Apple creating a healthcare payment scheme that connects users directly to hospitals could grant them the access they need in order to actually get healthcare. Without having to go through a third party, Apple users would be able to trust in a healthcare system that primarily caters to their needs. It is only the beginning for Apple in the world of healthcare. In the future, experts believe that Apple could even inform consumers about the price of a walk-in checkup to a clinic if you have healthcare versus the lack thereof. It could also make the process of inquiry regarding healthcare a lot faster instead of having to wait for a person from the insurance company to reply. Overall, Apple could change the way people perceive healthcare. It all depends on Apple’s execution and its capability to diagnose the needs of its consumers. If successful, Apple could provide access to the millions of Americans that need it.